Enjoy fabulous, home cooked food and real ales. Stay a while longer in our B & B rooms or bunkhouse – ideal for walking, cycling, kayaking and fishing. Our experienced and talented chef creates tasty dishes using local meat, fish and dairy produce. Enjoy a restful night’s sleep in our comfortable B & B rooms or bunkhouse. 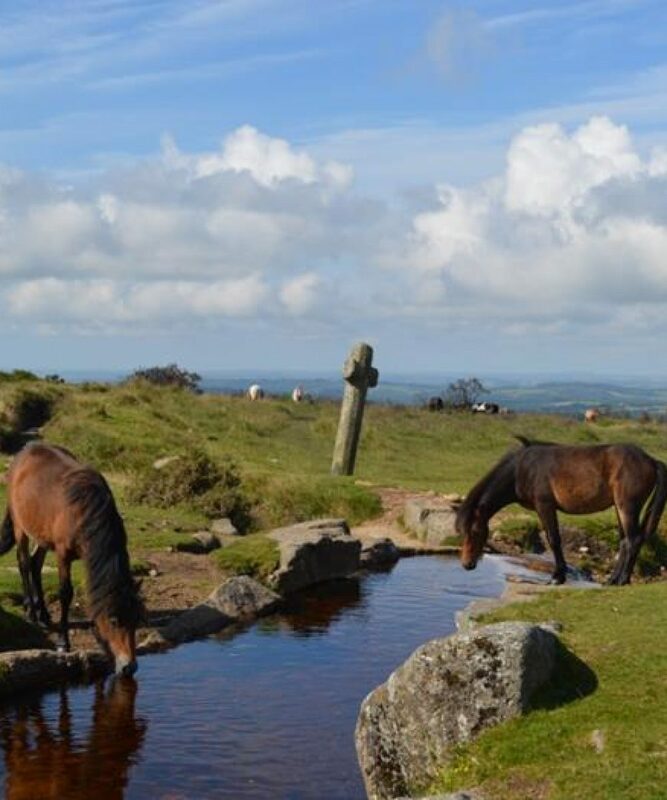 Discover all the delights that picturesque Dartmoor has to offer.